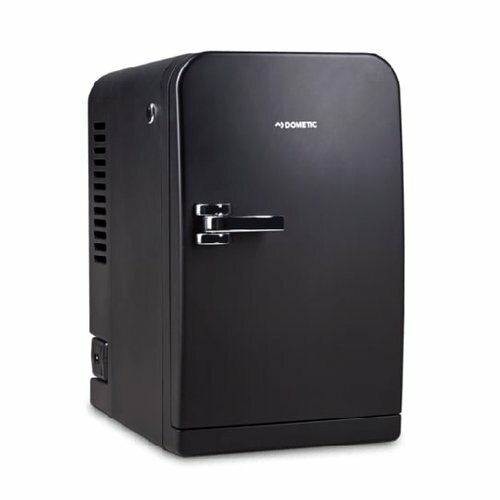 The Dometic MyFridge MF 5M is a useful addition to any office or home. The small refrigerator is a powerful cooler and can be positioned wherever it is needed – in a kitchen, bar, terrace or garden. If needed, it can also heat food. 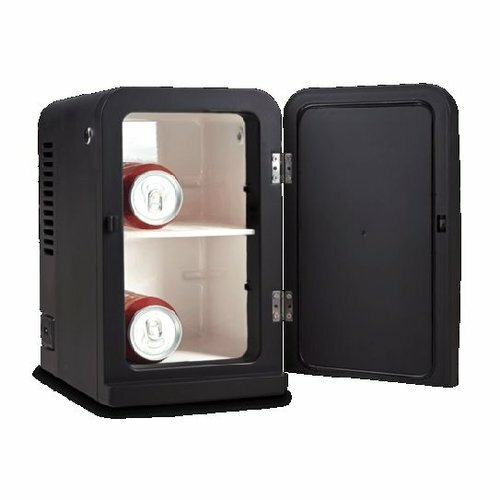 Lightweight and compact design, ideal for private and professional use. 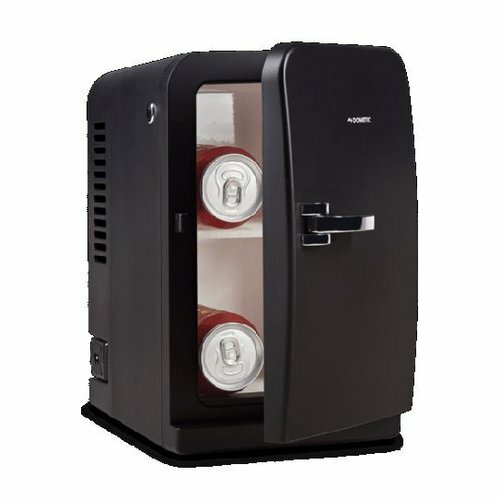 The cooling device MFV5M is suitable for use as a milk cooler for coffee makers. Supply tubes for coffee makers can be fed through the holes in the sides of the device.